Mary Shaver is a well known and well-respected provider in the aesthetic field with over 18 years of experience and brings a wealth of knowledge in facial anatomy and cosmetic injections. She is a Certified Advanced Injector of Dermal Fillers (The Juvederm collection including Voluma®, Vollure™, Volbella®, Ultra and Ultra Plus XC. The Galderma family of products including, Sculptra®, Restylane®, Restylane® Lyft, Restylane® Silk, Restylane® Refyne, and Restylane® Defyne. The MERZ collection of RADIESSE®, RADIESSE® (+), and BELOTERO BALANCE®) and Neurotoxins (Botox®, Dysport®, and Xeomin®). 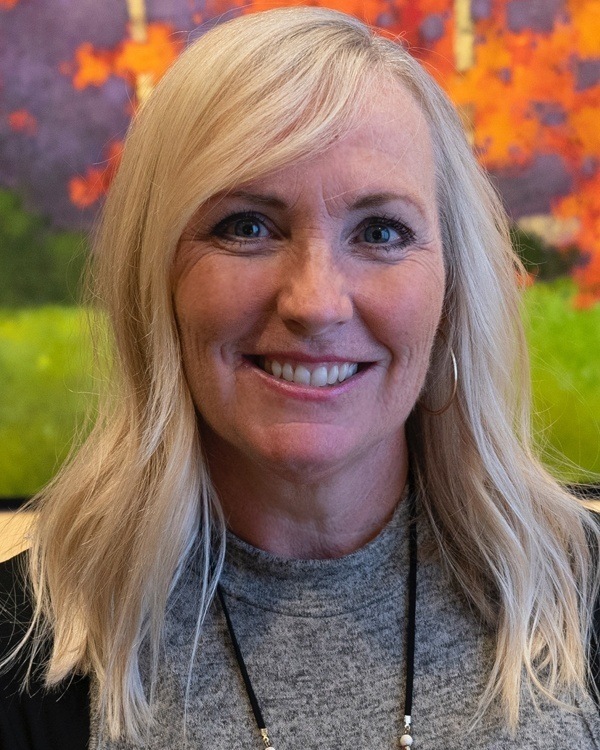 Dually licensed as a Medical Aesthetician, Mary loves to combine her extensive knowledge with experience and artistry to help patients look and feel their best. She provides a comprehensive, individualized approach with advanced injectables, and result-oriented skin care treatments to achieve beautiful, natural results. Mary has a real passion for education and dedication to remaining up to date on the latest procedures, treatments, and injectables. She frequently provides hands-on training for other practitioners motivated to offer their patients the best and most artistic design to their facial enhancing. A member of the International Society of Plastic and Aesthetic Nurses (CANS Certified) and the Society of Plastic Surgical Skin Care Specialists, Mary graduated with distinction from Winston Salem State University earning a Bachelor’s of Science in Nursing. Currently, Mary is pursuing a graduate degree as a Nurse Practitioner. During her free time Mary loves to travel internationally and spend quality time with the two men in her life, her fiancé JJ, and her toy fox terrier Valentino. 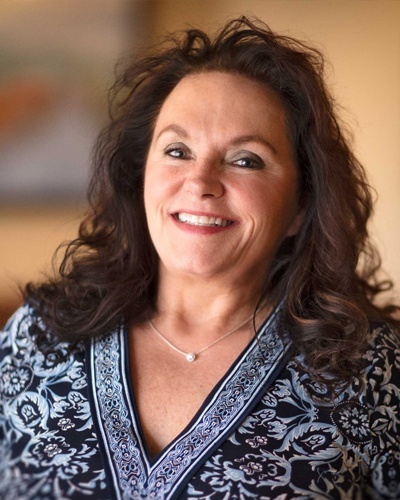 Cindy Herndon is the Patient Care Coordinator for Zenn Plastic Surgery. What patients love most about Cindy is her enthusiasm and infectious smile that is evident even over the phone. She has the unusual background of training in the field of aesthetics at the Atlantic Beauty College, nursing at the Watts School of Nursing and customer service experience in the medical field. All three experiences come together at ZPS to give our patients an unmatched customer experience. Sophia has worked in the medical aesthetics/plastic surgery industry for more than five years. She is passionate about the world of beauty, and loves helping women and men feel their very best and most confident. Sophia grew up as a ballet dancer and competed around the country in the genres of tap, jazz, hip hop, and contemporary. The stage is no stranger to Sophia, as she also grew up competing in state pageants since the age of 10. She is a former NBA Cheerleader for the Charlotte Bobcats, now known as the Charlotte Hornets. Sophia is a graduate of The Aveda Institute of Charlotte with a license in cosmetology. In her spare time away from work, Sophia enjoys spending time with her significant other, Trey, and taking long walks with her fur baby, Nova. The three of them love driving down to the beach to visit with her mom and family on weekends when they can get away from regular life. Lissa joins Zenn Plastic Surgery after a 25-year nursing career at Duke in the OB/GYN Mother and Delivery unit. She loves all aspects of nursing and has always been interested in of plastic surgery – and we are so happy she is part of the ZPS family. Born and raised in Durham, Lissa raised her family in Cary. With her three children grown and out of the house, Lissa found herself searching for the next chapter of her career. Her mother, a plastic surgery OR nurse at Duke for 50 years knows Dr. Zenn well and had always told Lissa “he’s the best.” So she picked up the phone and gave Dr. Zenn a call and now Lissa is part of our team! 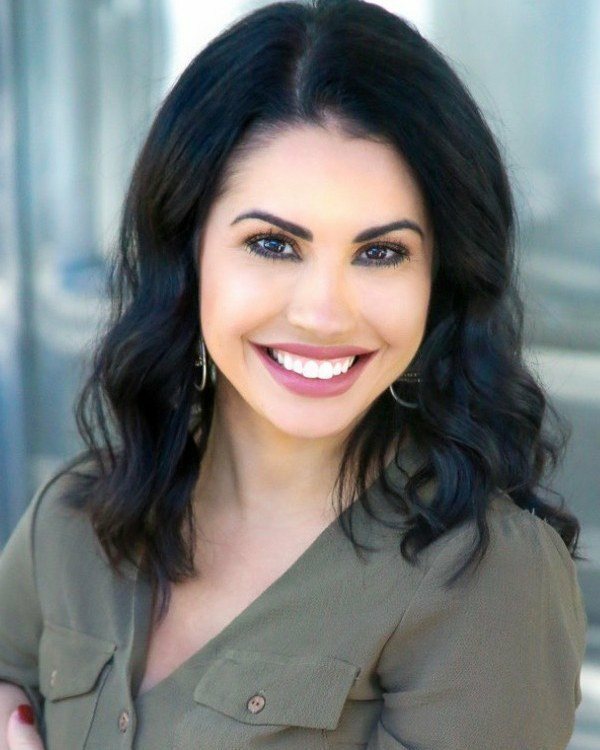 A strong advocate for self-improvement whether it be through botox and fillers or plastic surgery, Lissa will be there through your entire journey. From your initial consultation to post-surgical care, Lissa is always available to answer questions or just listen to your thoughts and concerns. She is a wonderful addition to Zenn Plastic Surgery.